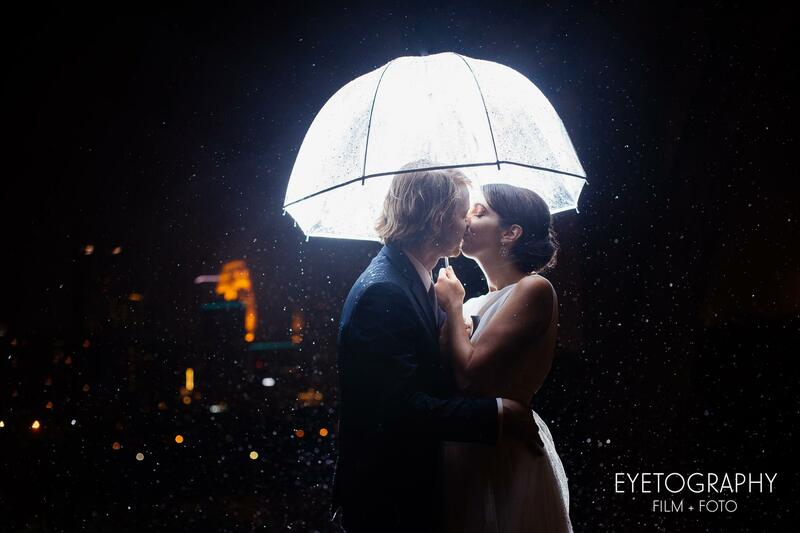 On the rain soaked street outside Aster Cafe, right after Katharine and Blake’s ceremony, we ran into a French street photographer who snapped a couple photos and informed us joyfully, “mariage pluvieux, mariage heureux” (rainy wedding, happy marriage). Katharine and Blake certainly didn’t need to be told! 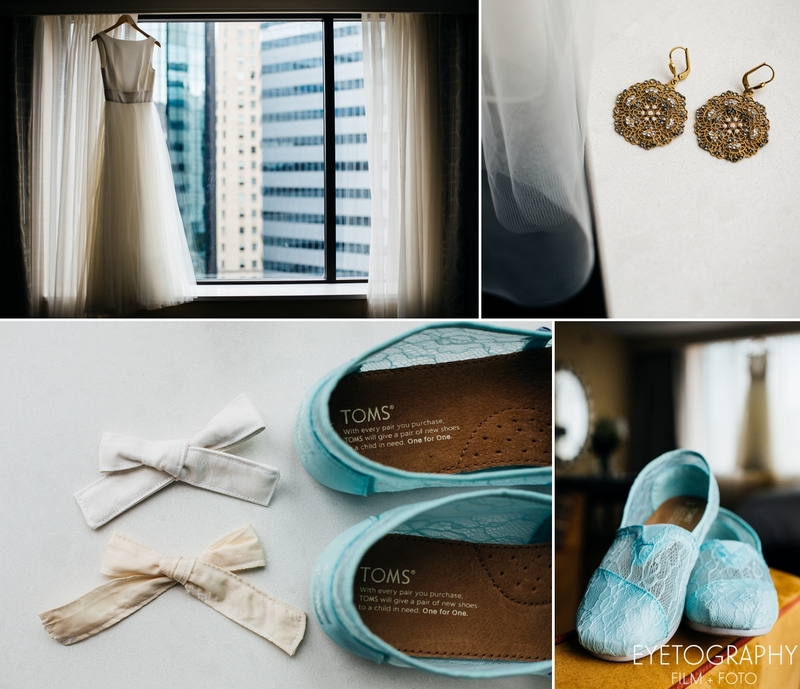 They created their wedding day to be fun, stress-free, and meaningful to them. 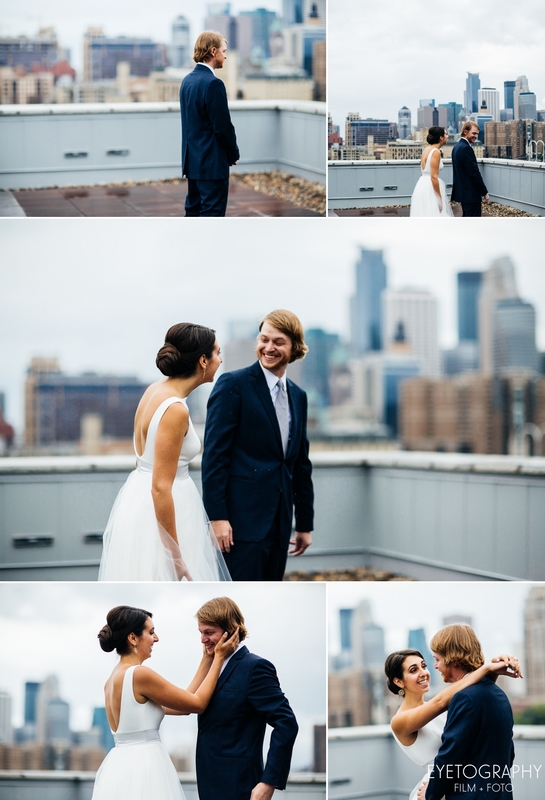 From their vows, where they opted for the short version (Do you? Yes. 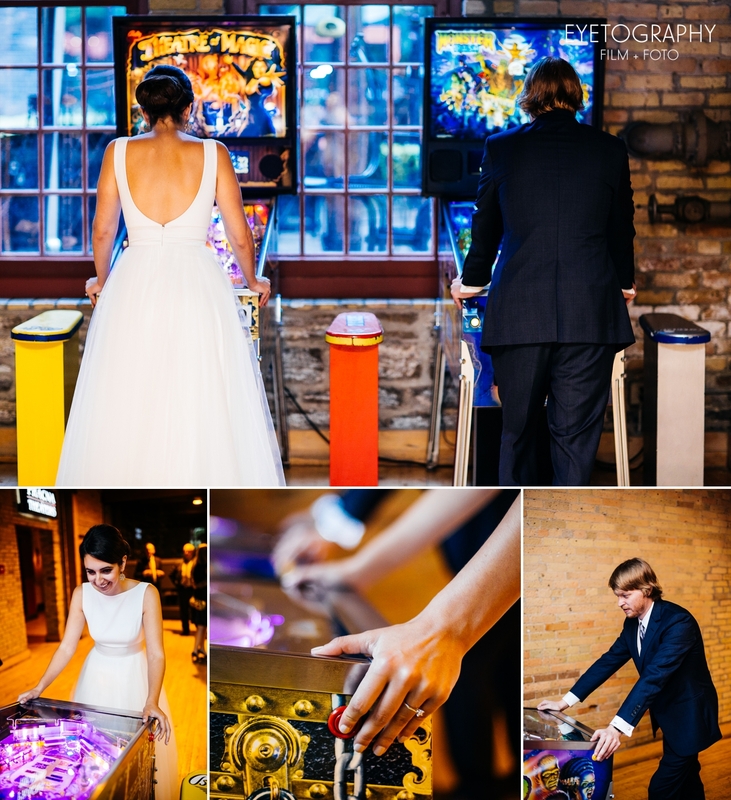 Do you, Yes), to the pinball machines at the reception, to taking a walk in the rain with their crazy photographers, they were game for anything and everything to make the day fun and memorable. We’ll certainly never forget it. 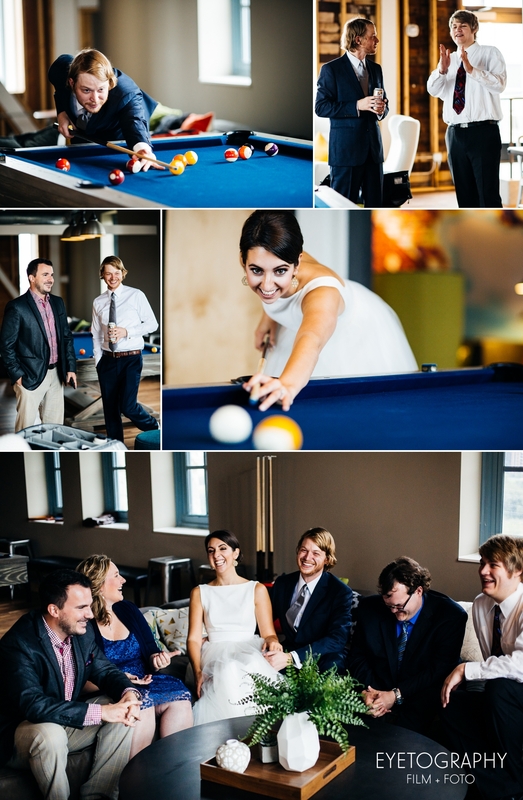 Katharine and Blake, thank you for including us in your wedding day!